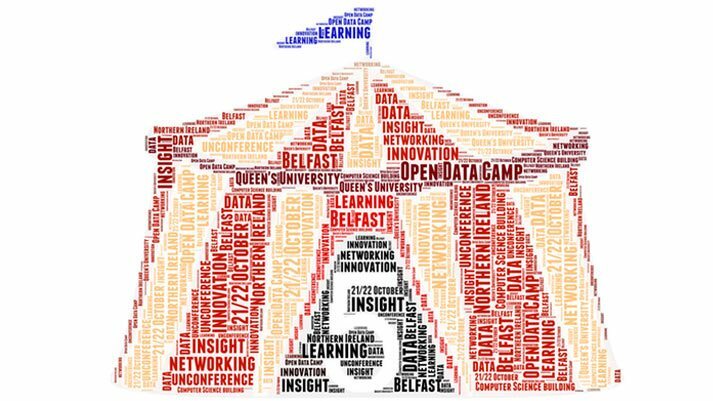 Derilinx is delighted to sponsor Open Data Camp 5, which will be held this weekend (21/22 Oct 2017) at Queen’s University in Belfast. We are looking forward to travelling to Northern Ireland, home of OpenDataNI, the ODI Belfast, and the recently launched Smart Belfast Framework. Open Data Camp (OD Camp) is an unconference, meaning that anyone can pitch and run a session. OD Camp has established itself as one of the most relevant events in the Open Data calendar, becoming the meeting point for software developers, citizens, central and local government, GIS specialists, data scientists, journalists and many others. Last February’s OD Camp in Cardiff saw the biggest OD Camp yet, with almost 150 tickets sold, and people travelling from all over the UK and beyond to join the conference. Read the full post-event article by Giuseppe Sollazzo here. OD Camp presents a great opportunity to learn and share knowledge, and we are excited to run an open discussion looking at Open Data Impact. Open Data Impact is one of the most important aspects of an Open Data ecosystem, but often one of the biggest unknowns. That’s why Derilinx decided to launch the Open Data Impact Series – to promote awareness, adoption and use of Open Data in different sectors, and support the publication of high-quality Open Data. 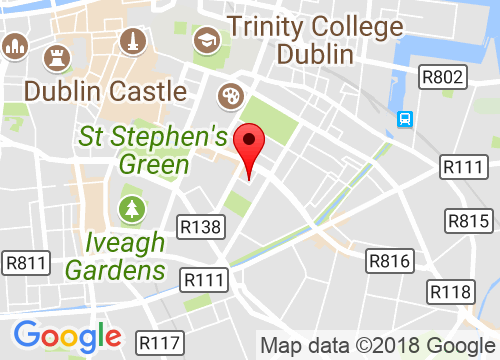 Our inaugural session ‘ Creating Business Opportunities with Open Data’ took place on 26th Sept 2017 and focused on how Open Data is a valuable resource for businesses, which can be used to build new applications, enhance existing products or provide additional context for decision making. You can read more about the panel discussions here. For more details, see the ODCamp blog-post. Look forward to meeting you on Saturday in Belfast!